Did you do anything special with your mum? 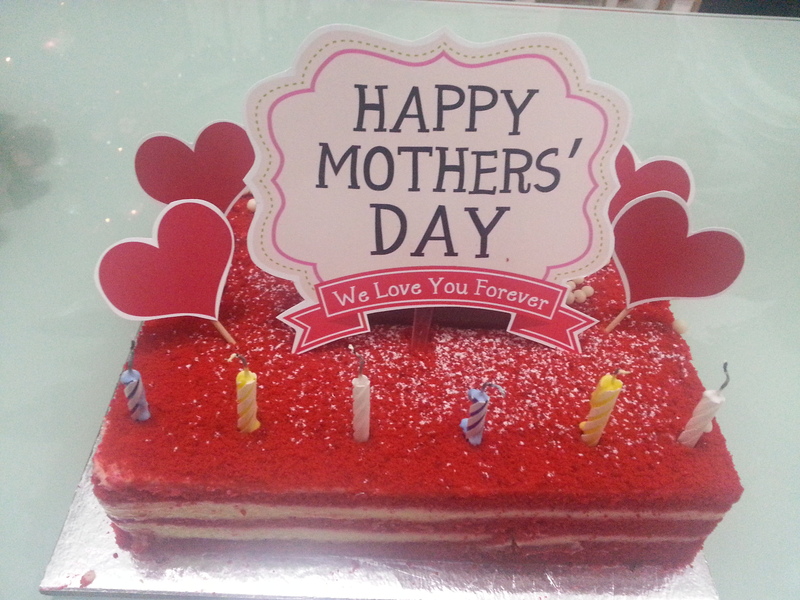 How did you celebrate Mother’s Day? Where ever you’re from, every mother would surely love her children. Perhaps more than a child’s love for his mother. To celebrate Mother’s Day, I’ll share some proverbs from around the world about mother’s love. “Like mother, like daughter.” – 16th century proverb. “What the child says, he has heard at home.” – African proverb. “Who takes the child by the hand takes the mother by the heart.” – German proverb. “A rich child often sits in a poor mother’s lap.” – Danish proverb. “Heaven is under feet of mothers.” – Persian proverb. “Who takes the child by the hand, takes the mother by the heart.” – Danish proverb. “To understand your parents’ love you must raise children yourself.” – Chinese proverb. “God could not be everywhere and therefore he made mothers.” – Jewish proverb. “A man loves his sweetheart the most, his wife the best, but his mother the longest.” – Irish proverb. “There is only one pretty child in the world, and every mother has it.” – Chinese proverb. The word ‘mother‘ isn’t only what you call your mom. ‘Mother‘ isn’t a one time job of giving birth or feeding a child. ‘Mother‘ is a lifetime job which gives no salary, has no break nor leave, and combines multitudes of tasks.